The Classic Nature Style Collection consists of various plants typically used for creating a layout inspired by nature and the natural environment. It would be highly recommend to purchase wood and rock to complete the layout, as some the plants are used for attaching to wood or rock. This collection is a great starting point for your Nature Style Aquascape, especially if this is your first Aquascape and you would like us to choose the pants for you. Any additional plants you require can be purchased separately. The picture in this listing is an example of what can be achieved with the plants provided in these collections. Please let us know if you're not injecting CO2 using the comments box at the checkout. We will then avoid any high demanding plants. Nature collections are hand picked by us, plants are chosen according to the description above and will vary week to week depending on the stock we have in. 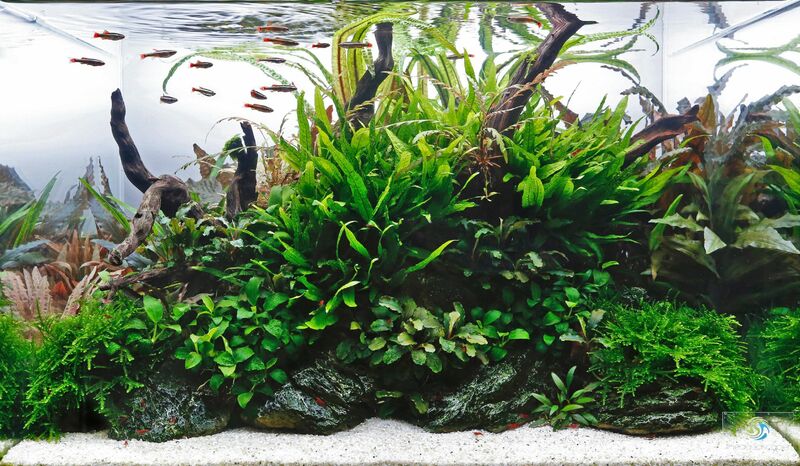 You are always guaranteed a great mix of plants for a Nature Style Aquascape. Should any specific plants become unavailable​ we will replace with a similar plant to the same or greater value.